Shatru Samhara Homa is a procedure of appeasing Lord Subrahmanya in his ferocious form with six heads and twelve arms holding weapons of destruction. He played a major role as Devasenapati in many wars against demons like Taraka, Shurapadma and many more. 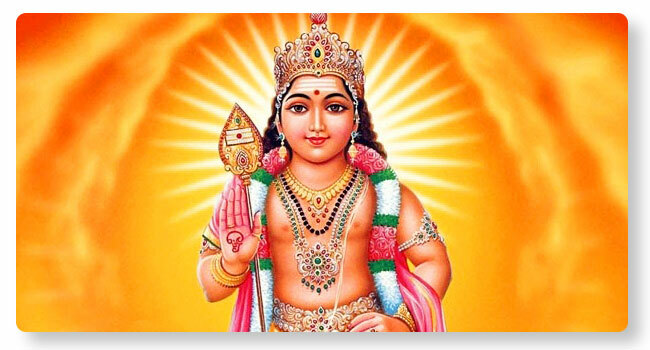 Lord Subrahmanya safeguards from enemies, negative forces and harmful entities.